Sharm El sheikh one of the most beautiful cities in Egypt. 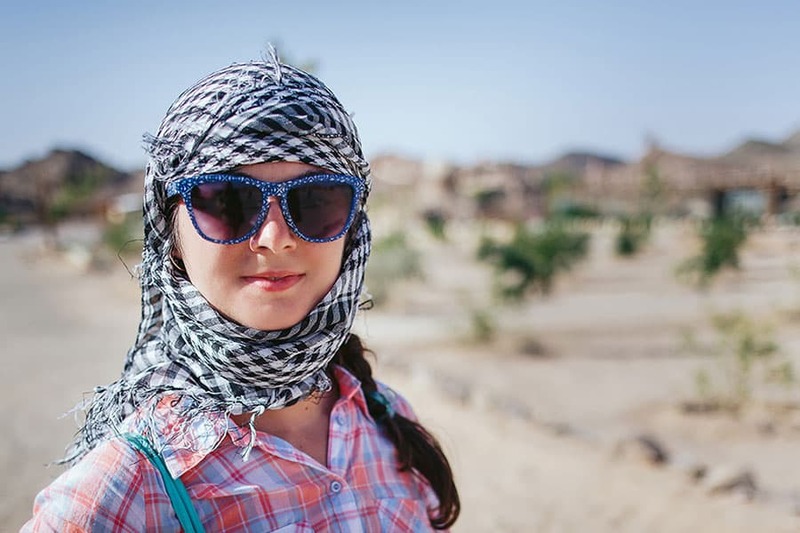 Visitors can enjoy the longest beaches in Egypt and the can enjoy watching the coral and water sports and this beautiful city can organize for you wonderful trip to saint Catherine or one day trip to visit Cairo to see Giza pyramids, another day trip to Luxor (city of cities) to see valley of the kings. Marsa Alam one of the cities on the red sea over there the most famous diving centers in Egypt we guarantee for you wonderful times on the beaches and relaxing. 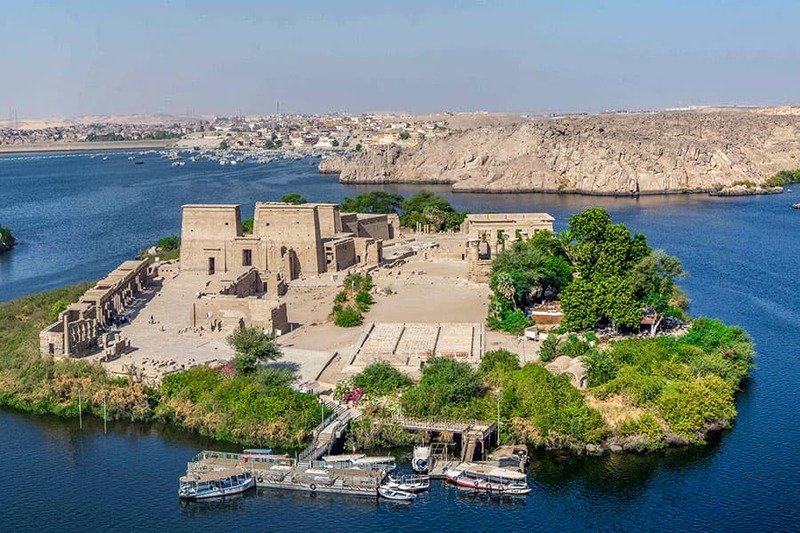 From there love Egypt tours can organize for you one day trip to Aswan, Abu simple, Luxor or Nile cruise between Luxor and Aswan. If you look for relaxing you should visit Marsa Alam.